Thank you for your interest in purchasing Holly Elmore Images photography prints! The below prices are based on photographs printed on Epson Premium Luster Photo Paper. Canvas, Epson Hot Press Bright and a variety of other papers | mediums are available with quotes given upon request. Mounted prints on a wooden frame are available. Photographs available for printing are featured in the Holly Elmore Images FB albums. To order prints, select the photographs from the galleries | albums and e-mail to holly@hollyelmore.com along with the respective print sizes. Please include photo date and title. The HE watermark does NOT appear on prints. Quoted pricing is plus shipping. Other standard print sizes and custom-sized print quotes are available upon request. Pricing is plus shipping. 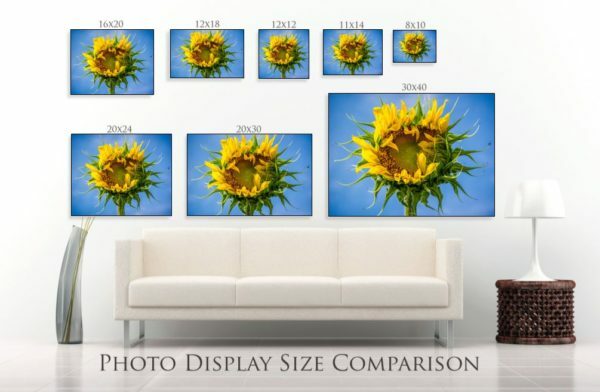 See below for a photo display size comparison. 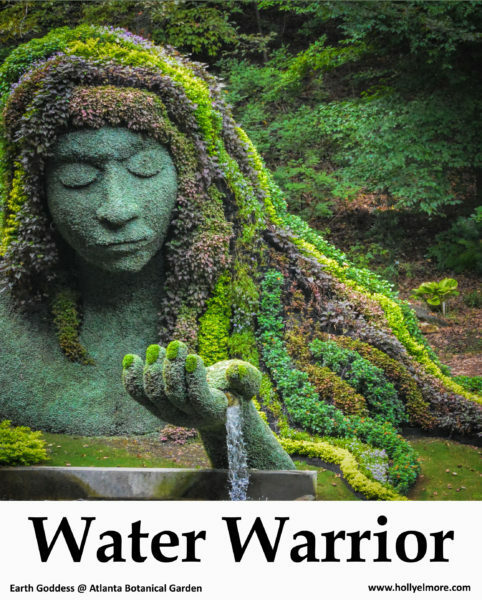 Also available as Water Protector. Image template courtesy of Flourish! Thank you Jill Levenhagen!